Very few people actually enjoy asking for a raise. Unfortunately, it happens to be an essential part of career advancement. Many employers simply will not pay you more until you ask for more. After all, if you are willing to work for less, who are they to argue? If you want that raise, you are therefore going to have to build up the courage to ask for it. However, before doing that, you need to make a solid plan beforehand about how you are going to proceed with your request. Donâ€™t approach your boss armed with nothing but general adjectives. If you want a raise, the fact that you are hard working just isnâ€™t going to cut it. You need to provide concrete examples of what you are bringing to the table day in and day out. Make a list of your achievements at the company. Make it clear just what they will be losing if you decide to work elsewhere. Have you recently completed an important project? If the answer is yes, now is the perfect time to ask for a raise. On the other hand, if youâ€™ve recently made a rather high profile error, you should keep your interest in a higher rate of pay to yourself. 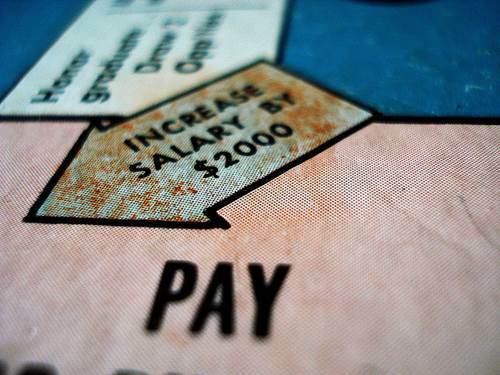 Timing is everything when it comes to salary negotiation. Donâ€™t be afraid to hold off for a few months if you know that you are always at your most valuable during a particular time of year. One of the most common mistakes made by those asking for a raise is failing to correctly assess their value. You donâ€™t want to ask for too much because itâ€™s counterproductive. But you certainly donâ€™t want to ask for too little either. Before broaching the subject of a raise, itâ€™s therefore important to do a little bit of research. 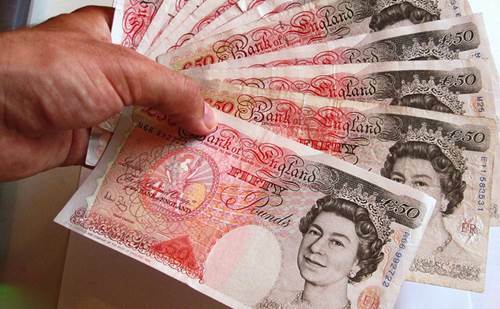 What is the nationwide average salary for someone with your experience and qualifications? How much are your co workers making? Though your boss may act otherwise, he is a human just like you and this means that he has both good days and bad. You will want to ask for a raise on one of his good days. Donâ€™t use this as an excuse to put off your request for weeks and weeks but use a bit of common sense. If he looks busy, tired or simply stressed out, keep your mouth closed and bide your time. Most requests for a raise are not actually answered with a straight yes or no. Counter offers are incredibly common and it therefore pays to be strategic. You should always open the negotiation with a slightly higher figure than you are after. Donâ€™t ask for too much but donâ€™t be afraid to ask for ten percent more than you think that you are worth. Many counter offers take the form of better benefits. You should decide in advance just how flexible you are in this regard. If you are only interested in a higher salary, donâ€™t back down. But for others, more vacation time and/or a company car might just be too tempting to turn down. Finally, above all else, donâ€™t lose your temper. Salary negotiation should be viewed as an ongoing process. If you are turned down the first time, there is no reason why you cannot ask for a raise again in a month or two. But if you insult your boss or you start acting overly defensive, you can kiss your chances of a higher salary goodbye. Stay calm, regroup and plan your next attack. Nik Lemmens is an established career consultant in United Kingdom.He motivates people to help them achieve outstanding performance.He is known to provide the bestÂ Outplacement Services in England.